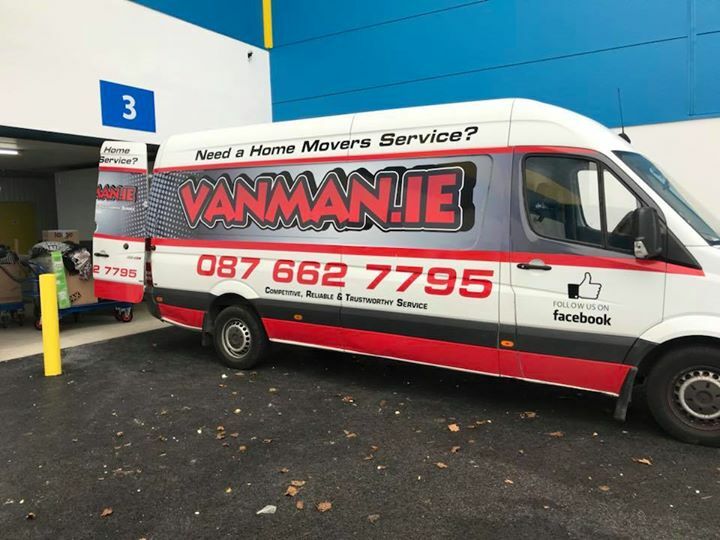 Some times you just need a Man with a Van to do a small removal of furniture and that is where our Man with a Van Dublin works perfectly. Hiring a Van and finding help to do all the Heavy Lifting can be stressful and expensive. Let us take all the hard work and stress out of the equation. We can even dismantle and reassemble furniture if required. Please Call us today for a Free Quote on 0876627795 or send us a email on our Contact Us page.